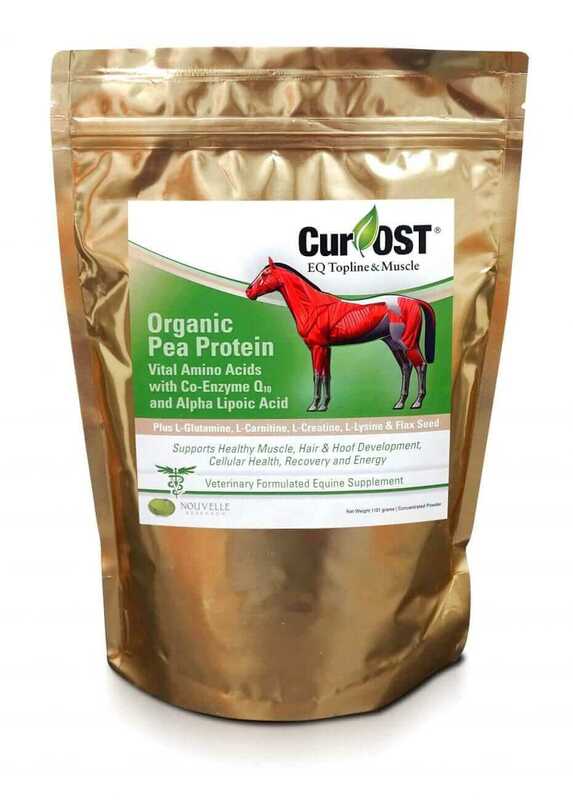 Cur-OST EQ Topline & Muscle is an Organic Pea Protein based supplement with Vital Amino Acids, CoQ10 and Lipoic- Acid. Enhances Performance and Recovery. Supports Muscle and Tendon Health and Strength. Cur-OST EQ Topline & Muscle delivers an Organic 80% Pea Protein based blend with critical levels of L-glutamine, L-arginine, L-lysine, L-carnitine, and L-creatine along with alpha-lipoic acid and Co-Enzyme Q10 to support and build muscle strength, recovery, stamina, and performance in the horse. Supports the topline muscle, hair, skin, hoof, muscle and tendon health in the equine athlete. Excellent addition to any regimen! Support Energy, Cellular Function, Recovery, Muscle Development, Tendon and Hoof Health. Not JUST for the Equine Athlete! Combine with our Cur-OST EQ Plus for enhanced results! A stronger and more complete topline? Increased muscle development and strength? Added support for tendon, hoof and hair/coat health? An extra boost for enhanced recovery and stamina? An extra source of nutrients for tissue repair? 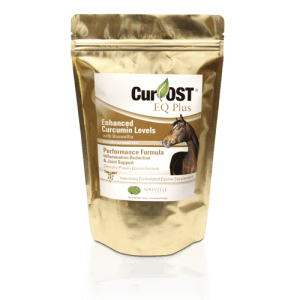 Our Cur-OST EQ Topline & Muscle is the ONLY equine supplement providing potent levels of pea protein, amino acids and cellular co-factors Co-Q10 and Lipoic Acid in their natural forms to help to support natural energy production, support cardiovascular health and muscle development. Protein and amino acids are essential for overall recovery and tissue health. Why Pea Protein? Our pea protein is completely plant based, similar to Alfalfa, easy to digest with no side effects such as gas or bloating. One serving produces energy to last ALL day, not just a few hours! 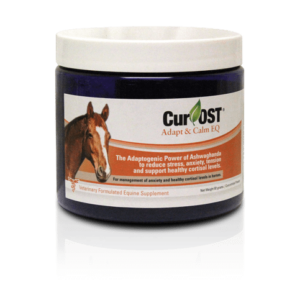 Enhance your horse’s energy AND health in one supplement! If your horse needs to gain muscle development, improve body condition or stamina….THIS is the formula for you! Excellent for enhancing recovery from poor hoof health, muscle injuries, torn tendons, torn ligaments and other soft tissue injuries. It can be used alone or combine along with any of our other Cur-OST formulas. We have found this product to be especially effective in aiding in hair, skin and hoof conditioning. Pea Protein: (organic) plant based protein for overall health and muscle support. How does the EQ Topline & Muscle work and benefit my horse? Can the EQ Topline & Muscle be used with other supplements? Yes, the EQ Topline & Muscle is fine to use along with any of our other Cur-OST® formulas, other health supplements or feed regimens. Is the EQ Topline & Muscle accepted by most horses as a supplement? Yes, the EQ Topline & Muscle is naturally flavored with banana, vegetable based and generally highly accepted by most horses.